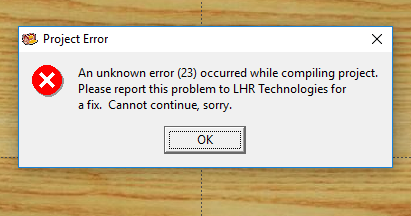 This error message occurs when trying to upload a blank project board to the memory card with Designer versions 1.188 or lower. You have to have a design on the board to have something to upload. What makes a good graphic image to import?